Raiza Contawi is known for her cool makeup tutorials. 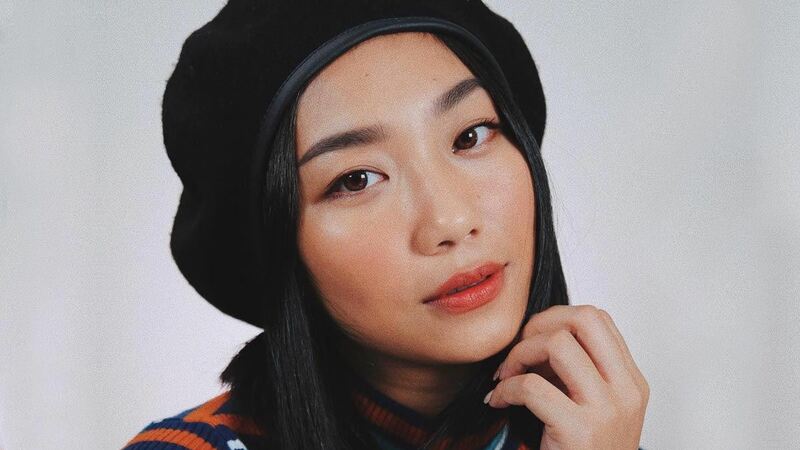 Her recent one was a Nadine Lustre-inspired look, which had us do a double-take because of the close resemblance! But for her latest video upload, she chose to talk about how she overcame adult acne, a subject that's relevant to many Pinays. We're so used to thinking that too much oil causes pimples. Well, in Raiza's case, it was the complete opposite! She recalled only drinking sodas, juices, and coffee back then, which caused extreme dehydration in her whole body. She was also a fan of fried and fast food. She observed that when she chugged more water and embraced a healthful diet, her skin became more behaved. Raiza removed dirt and grime on her face with a product with salicylic acid. 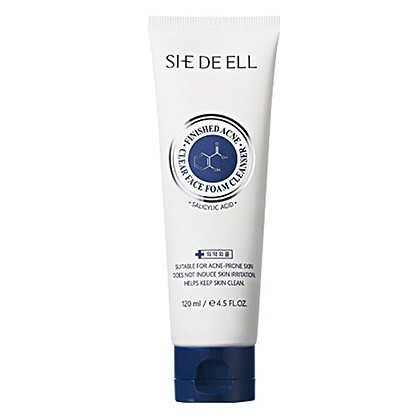 According to her, this particular cleanser never dries out the complexion. 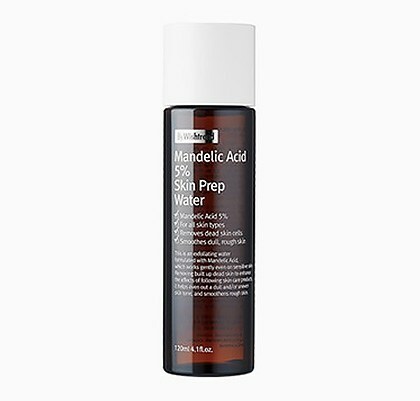 Then, she refines the skin's texture with a toner with mandelic acid, a mild exfoliating ingredient that won't hurt inflamed pimples as it lifts dead skin cells. She also emphasized the importance of exfoliating the face regularly to unclog the pores. To seal the protective barrier of her face, Raiza applied Madeca Derma Anti-aging Moisturizer regularly. 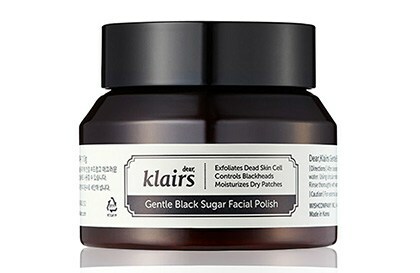 It has a non-greasy formula, so it never leaves her complexion feeling slick. It also has lavender and rosemary water that can soothe the skin. 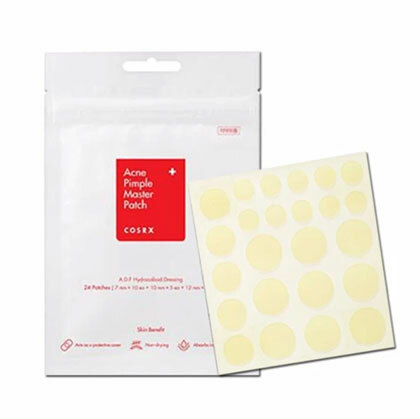 For special care, the vlogger place acne stickers on the spot to prevent bacteria from further infecting it throughout the day. Then, she treats her face weekly with Centellian24 Madeca Derma Mask to hydrate her parched complexion. How about you, CGs? What products did you use to get rid of pimples? Tell us in the comments!